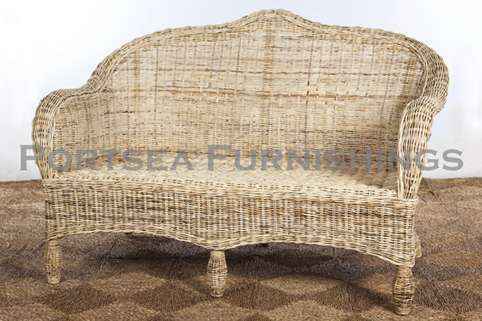 Raffles lounge suite, available in 4 colours. 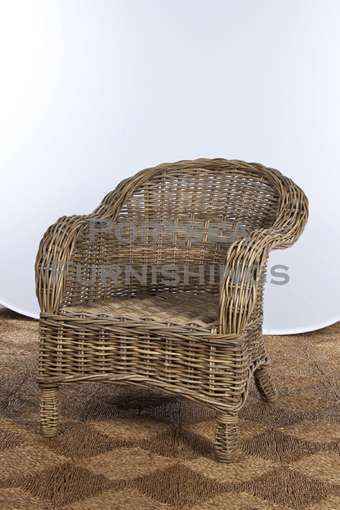 The Raffles chair is a classic style lounge chair with rounded arms and back. It has a deep low seat for comfort. 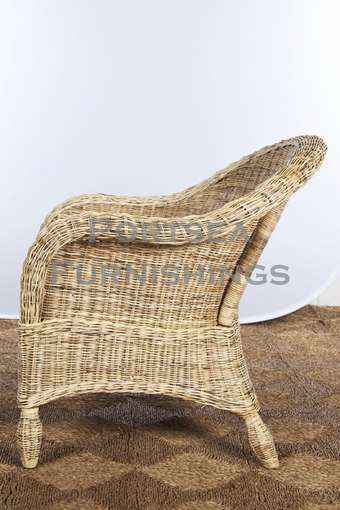 Great in your lounge room, sun room or on the verandah. 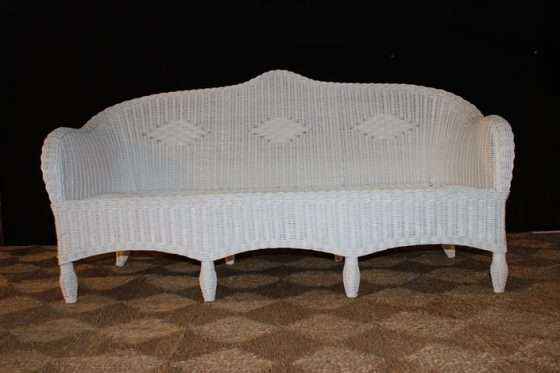 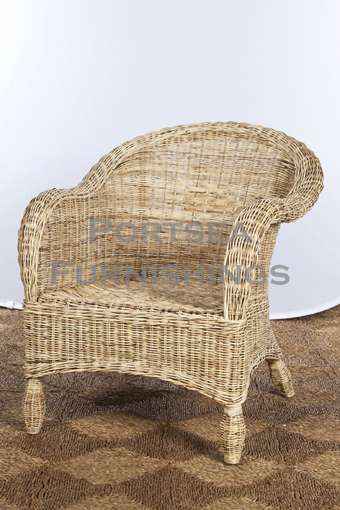 Made from wicker on a strong rattan frame. 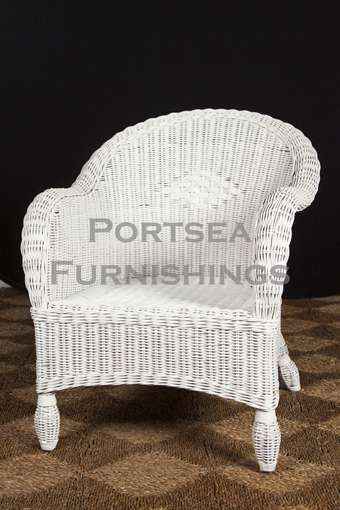 Our raffles furniture is available in natural, white, and thicker rattan in antique grey and white wash. 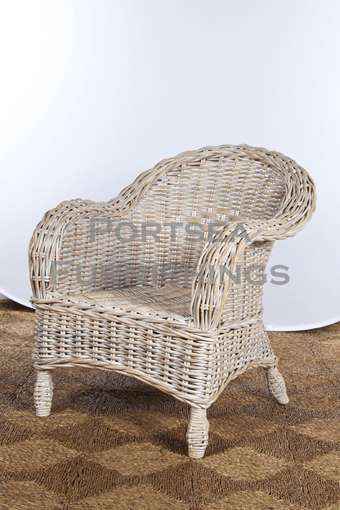 The Raffles chair is also available as a settee and 3 seater lounge.